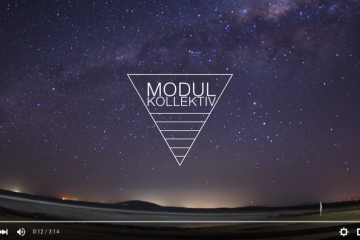 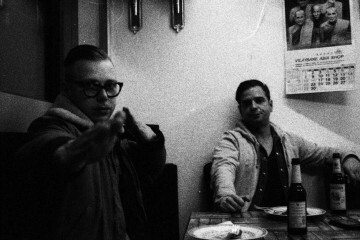 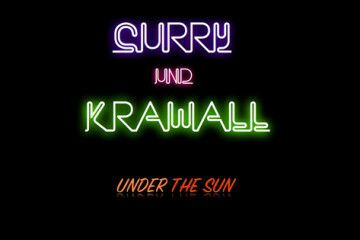 Under The Sun – Curry & Krawall’s debut record on Moonbootique! 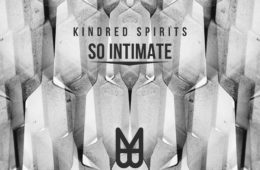 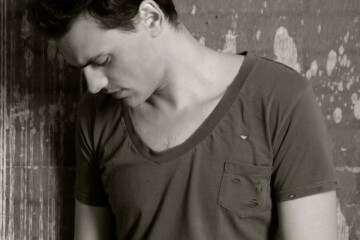 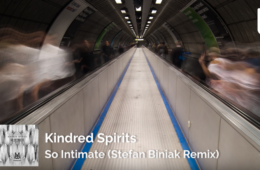 Previous ArticleUpcoming EP by Kennedy: 'Twilight Drive' incl. 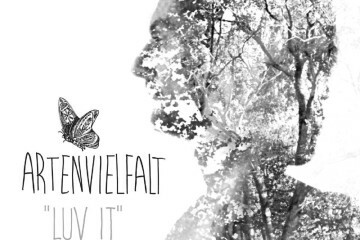 Magik J and Le Jeune Flück Remix! 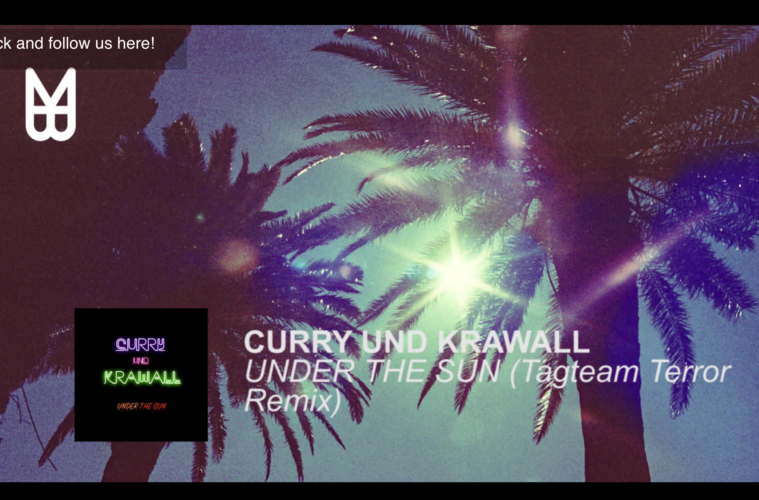 Claude von Stroke is playing Curry & Krawall’s ‘The Soul Condor’ @Coachella ! 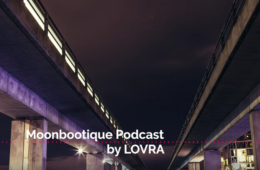 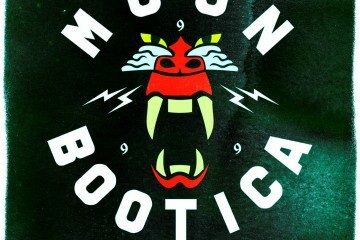 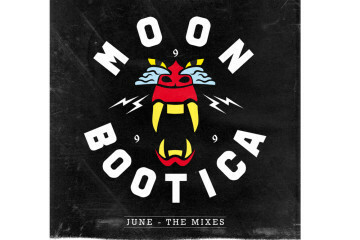 MOONBOOTICA – ‘June – The Mixes’ // A Classic is back!